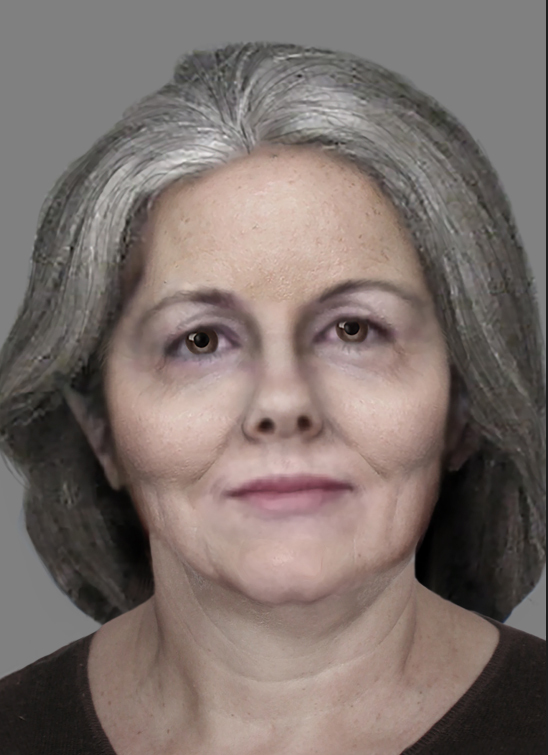 The FBI is offering a reward of up to $100,000 for information leading to the arrest of Donna Joan Borup. Borup has ties to Pennsylvania and New Jersey. Borup is thought to have a photographic memory and is highly intelligent. 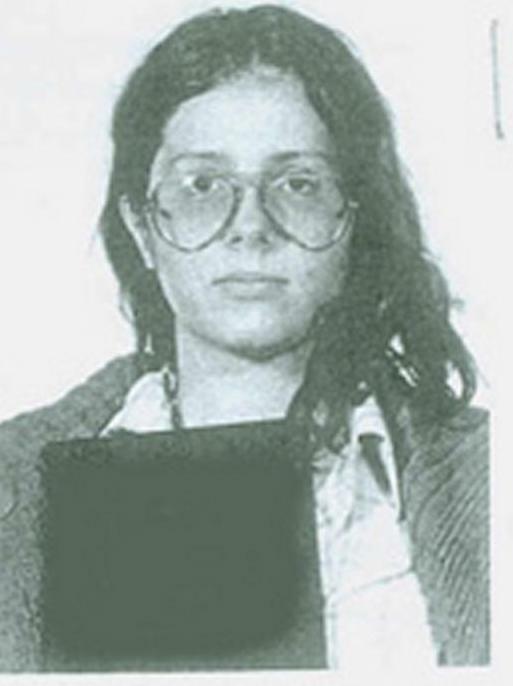 Donna Joan Borup is wanted for her alleged participation in a violent anti-apartheid demonstration at JFK International Airport in Queens, New York, on September 26, 1981. During the riot, Borup allegedly tossed a caustic substance into the eyes of a Port Authority Police Officer, leaving him partially blind. At the time, Borup was a member of the May 19th Communist Organization, a Marxist-Leninist organization which advocated the armed revolution and violent overthrow of the United States Government. Borup, along with some accomplices, was arrested and released on bail pending trial in May of 1982. 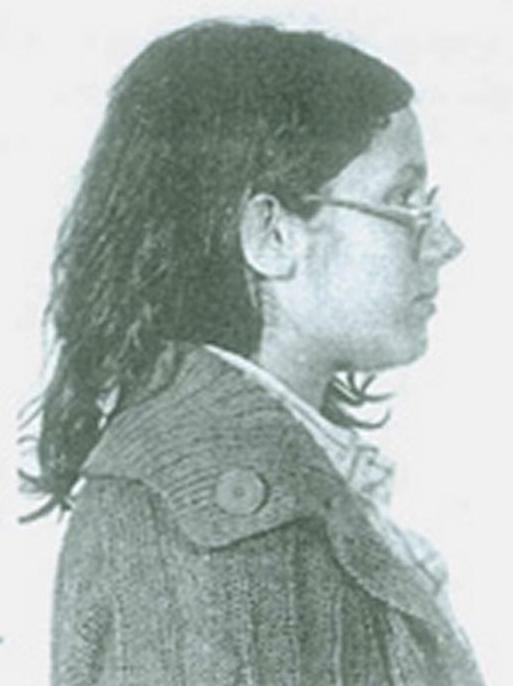 On May 20, 1982, an arrest warrant was issued for Borup after she failed to appear for her trial on a Queens County indictment which charged her with riot in the first degree and assault in the first degree. 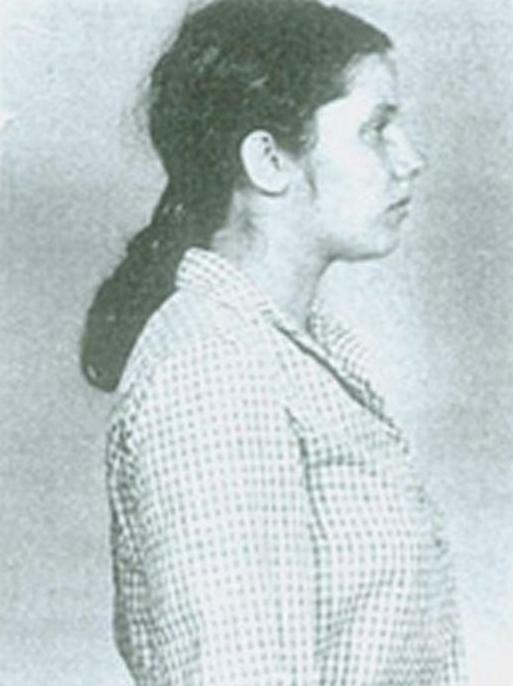 On September 14, 1982, a federal arrest warrant was issued for Borup in the Eastern District of New York and she was charged with unlawful flight to avoid prosecution.